You’re going to want to have the most convenient cases and bottles for all the uses we talk about on this website. Here are recommended products you can choose from. You will want to fill this bottle with a respiratory oil or blend for your daily habits that maintain respiratory health. You can dilute the oil half-and-half with a thin carrier oil like grapeseed oil. Make sure you use the spray mechanism on a continuing basis so it always functions properly. It can be cleaned with alcohol. You can create a convenient, small first-aid kit for yourself using this pack of empty sample bottles. Each bottle has a small orifice reducer that limits the flow of oil so it doesn’t all come out too quickly. Lift off the orifice reducer with your fingernail or a knife to fill or refill the bottle. This is the bottle you’ll want to use to mix your oils and fill your capsules. Simply follow the instructions in our training. 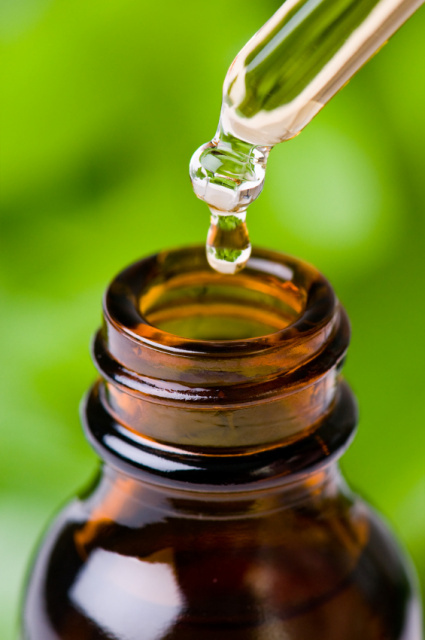 Do not get essential oils in the dropper because they will erode the rubber over time. Keep the bottle cleaned out and empty between procedures. You can clean the bottle and rubber dropper with rubbing alcohol. This is for simple application of oils or blends used for topical application like your deodorant oils or other oils you use frequently. This bottle is deep blue to minimize sunlight damage. Always keep oil products in a cool, dark place away from direct sunlight. Small Bag (holds 19 – 10 ml bottles) Empty. 3 color choices. This is a convenient bag with an inner foam place holder for the 19 oils (10 ml) you use all the time or for any collection of oils you want to carry with you. It also has a place for a 2-oz. bottle of your favorite carrier oil. Make sure you tighten the caps on the bottles so the oil doesn’t leak out as you carry the oils. You can choose one of 5 colors for the case: black, blue, brown, burgundy and green. Executive Case (holds 125 – 10 ml bottles) 5 color choices. This large case holds as many as 130 – 10 ml bottles for a complete assortment of essential oils. It comes in black, burgundy, brown, green or blue. This convenient case is perfect for the purse or the back pack. It makes a convenient first aid kit for the 8 oils you want to carry with you at all times. At the first sign of a tickle in the throat, a bee sting, or an injury you’ll have the right oil at your fingertips. Fill it up and give it as a gift to your loved ones.